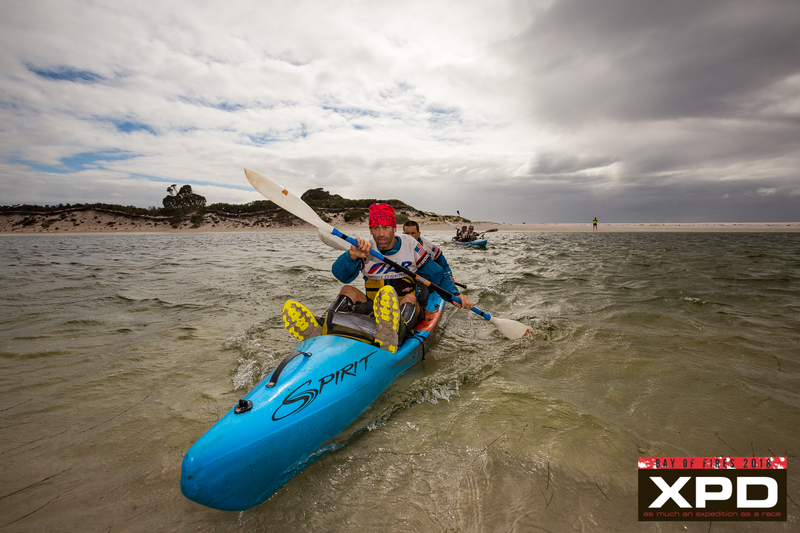 It’s been a tough few days for teams racing over a very challenging course in the XPD Bay of Fires 2018. 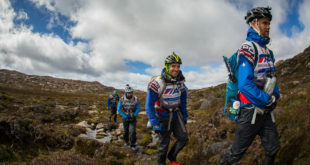 The scenic course took teams from Australia and overseas over pristine and remote areas of North East Tasmania. 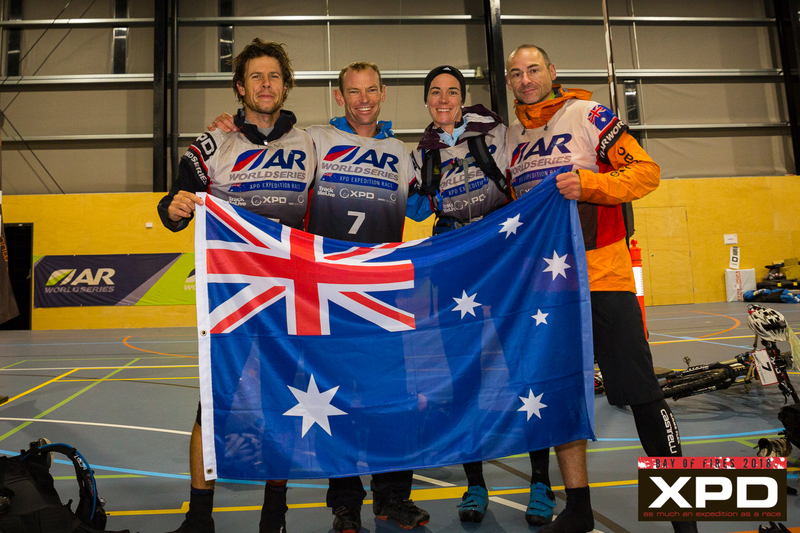 The arduous course involved navigating, mountain biking, trekking and paddling kayaks for up to 6.5 days over 500 kilometres. 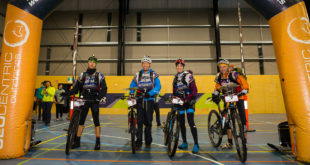 The adventure racers endured some intense weather systems, resulting in high winds, rain, cold weather and snow in the alpine region of Tasmania. Other challenges included technical terrains, sleep deprivation, navigational errors, injuries and fatigue. Tri-Adventure Antelopes (AUS) took line honours comfortably in 3.5 days after leading the race from the start to finish, 14.5 hours ahead of the next team to finish. In a close battle for 2nd place, Rootstock Racing (USA) held on to beat Dash (AUS) who finished 18 minutes later. The gap between Rootstock Racing and Dash became closer when Rootstock Racing lost a lot of time due to a navigation error in the Rattler Range trek in leg 10. 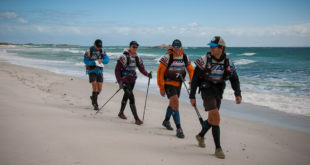 The team first became aware that Dash was making ground during on the Bay of Fires Walk in the final legs of the race. 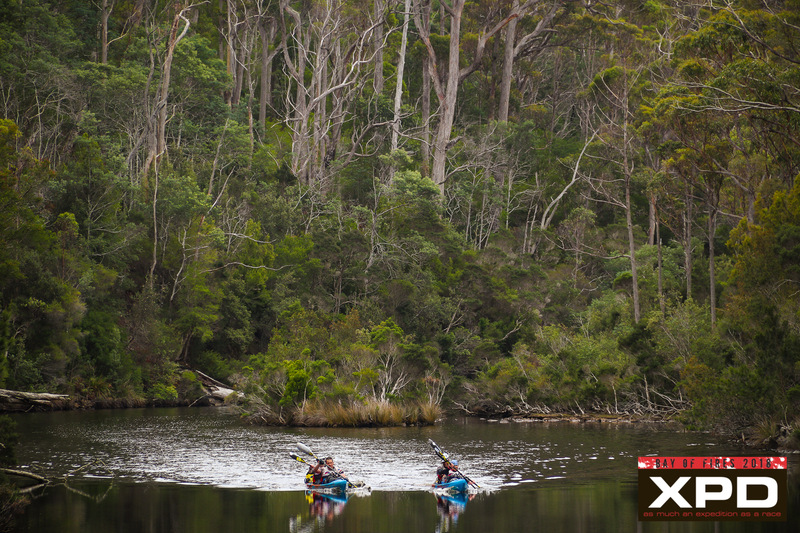 The two teams then eyeballed each other as Rootstock Racing commenced the paddle leg, whilst Dash was crossing the creek at the end of the trekking leg. Rootstock Racing left the bike TA 20 minutes before Dash for a solid ride to the finish. “I never biked that fast, even in a 6 hour race.” said Eric Carvella. Lucas Mathews from Dash, quickly changed a flat tyre in TA and the team chased hard. The remaining teams continue their journey until Saturday when the course finishes. 38 km paddle down the South Esk River. Severe wind gusts and a lot of log jams made for a chilly, challenging paddling and portage leg. Teams rode the Blue Tier Single Trail track, a famous mountain bike single track in Weldborough.